Capping for 3/4" and 18mm panels. 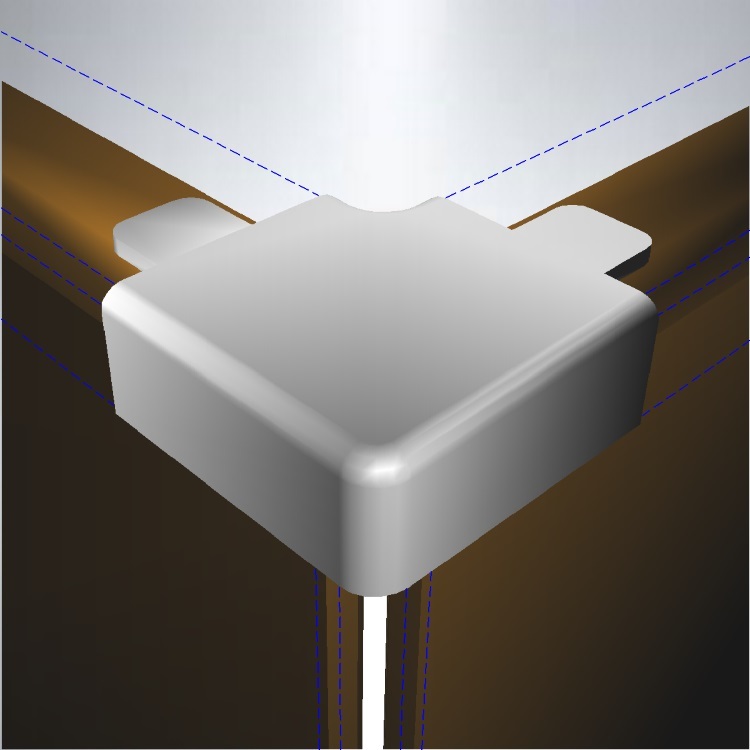 Corner used in horizontal applications. 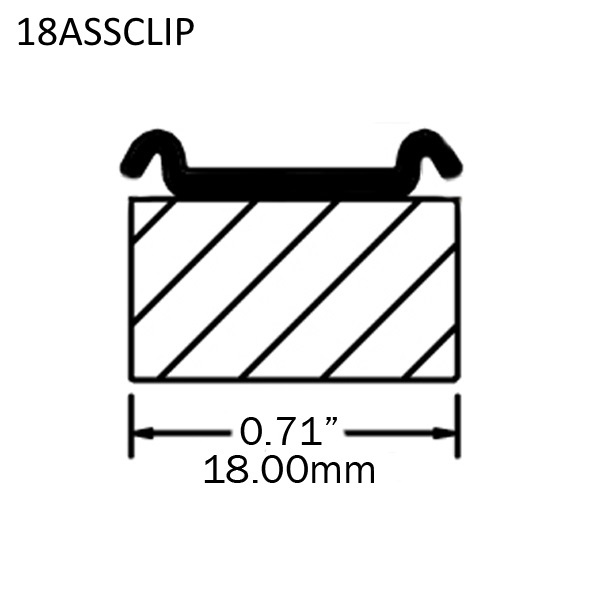 Staple clip to edge of panels. Profiles are attached using a soft hammer. 25mm capping, used with EP18ASSCLIP for 18mm MDF panels. Used alongside G18POST. Staple clip to edge of panels. 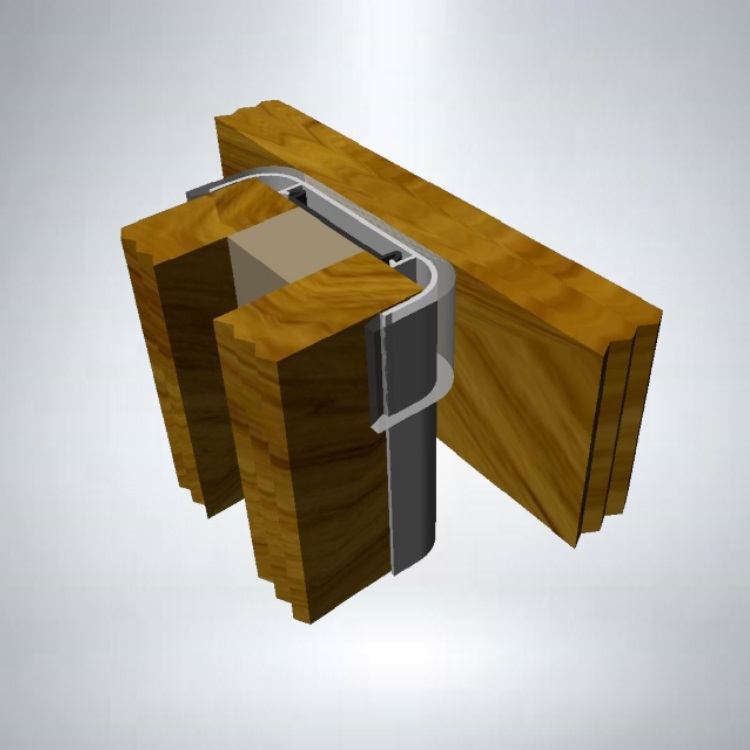 Profiles are attached to the clips using a soft hammer. For capping of built up panels 60mm (2.4") thick. Corner used in vertical application. 25mm corner, used with GP18POST and GP18 capping. Satin Finish. 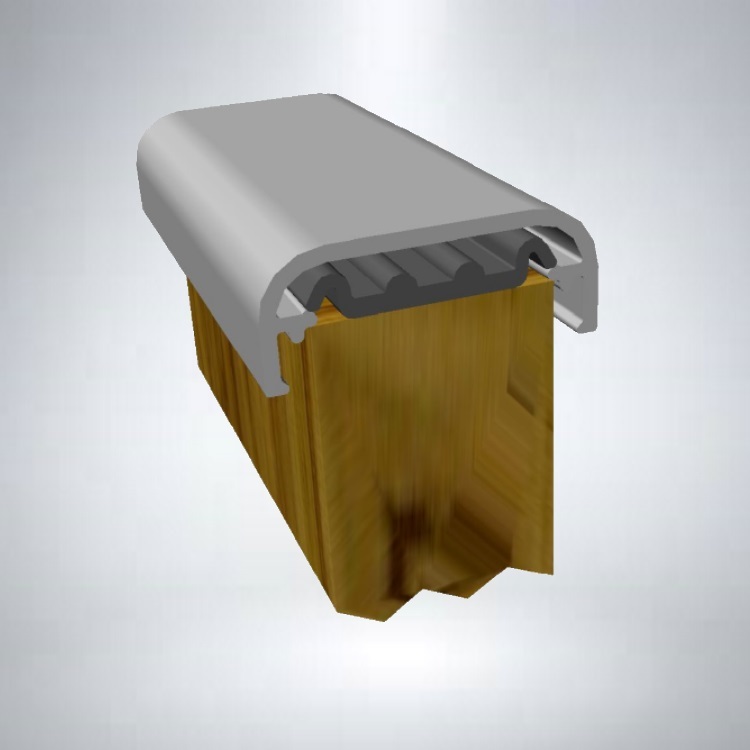 Corner used in vertical applications. 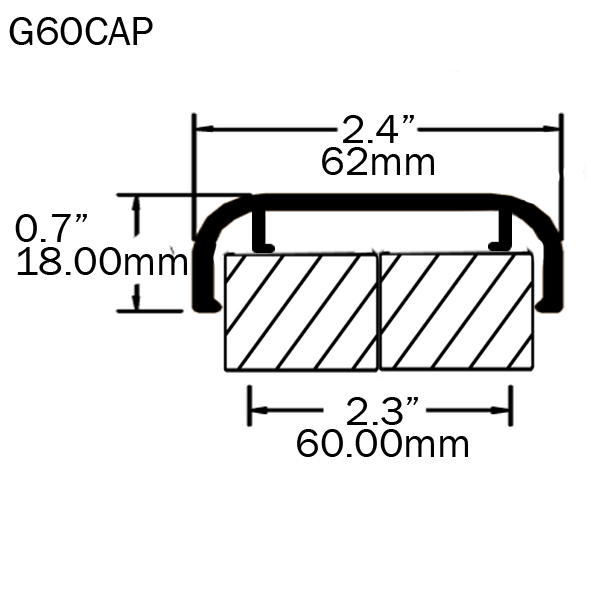 Used to clip a panel onto a display where the G60CAP has been used. 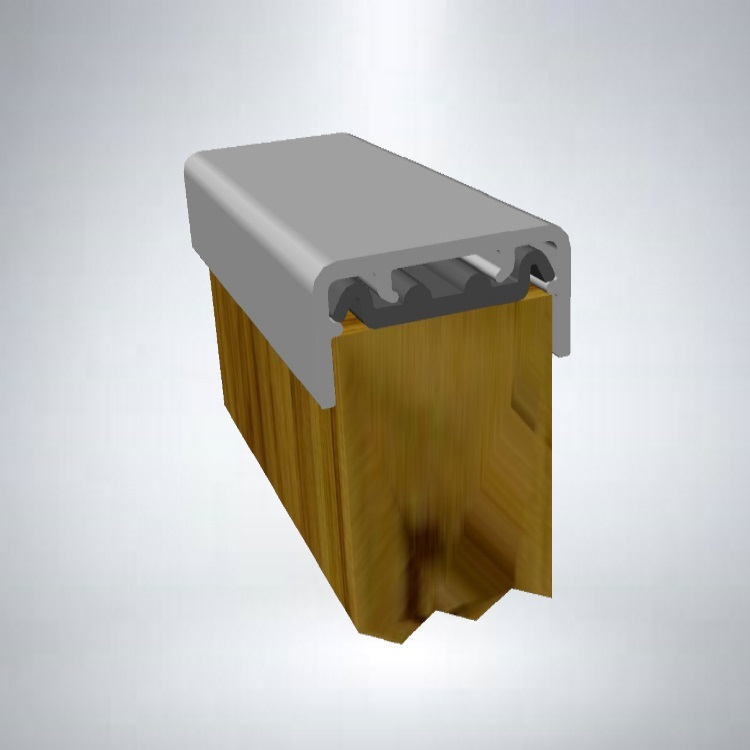 Post used with 18mm MDF panels, use EP18ASSCLIP to lock panels into post.